Chinese luxury. Huawei used to be content with being low-end. However, now it is entering the high-end sector. 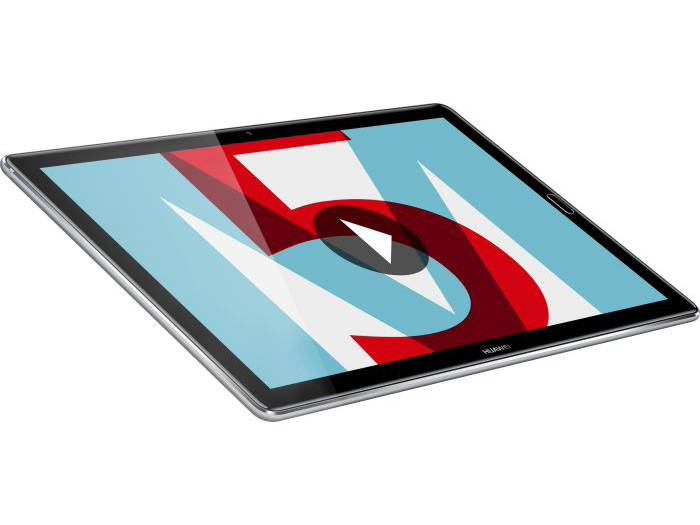 The MediaPad M5 10.8 is the current top-end tablet from Huawei. Here, the manufacturer shows off its confidence when it comes to the asking price: Even the new iPad is cheaper under certain circumstances. 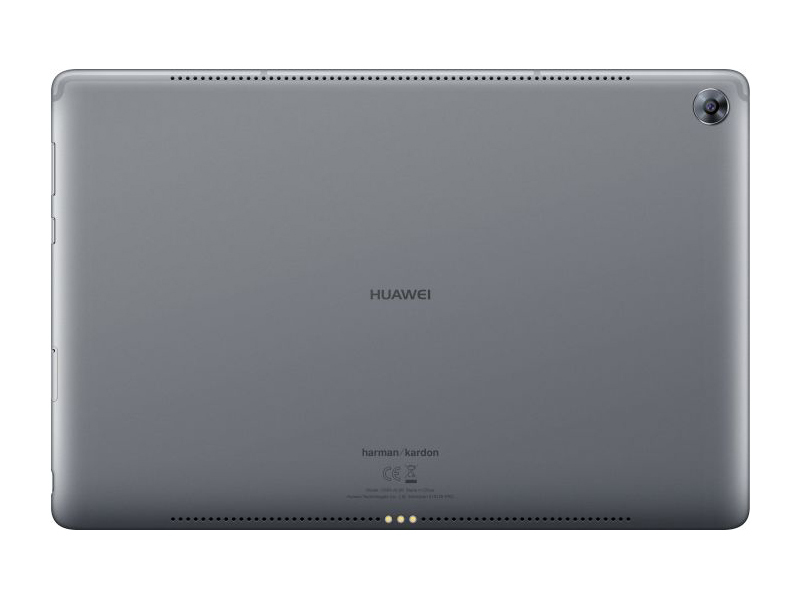 So the question we have here is two-fold: Is Huawei asking too much for the new slate or is its new high-end tablet really that good? 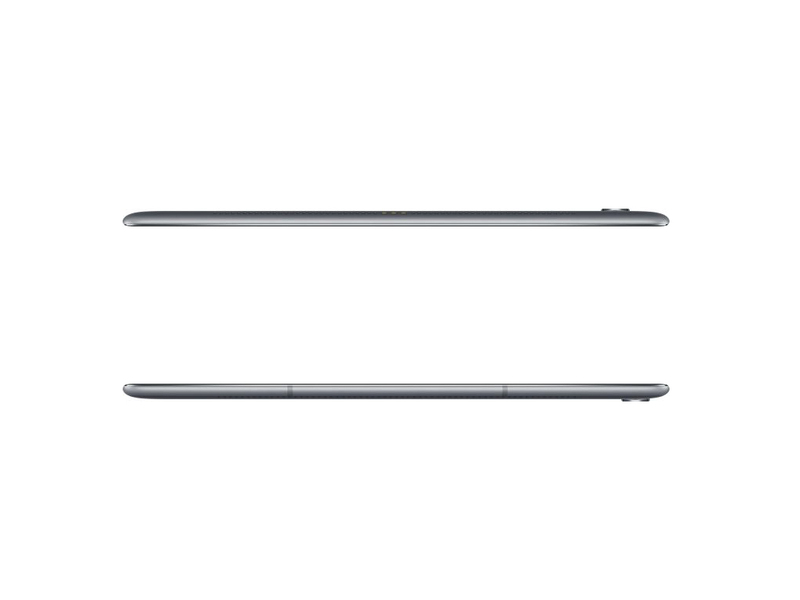 Positive: Elegant design; nice performance; good price. Negative: No headphone jack; weak hardware. 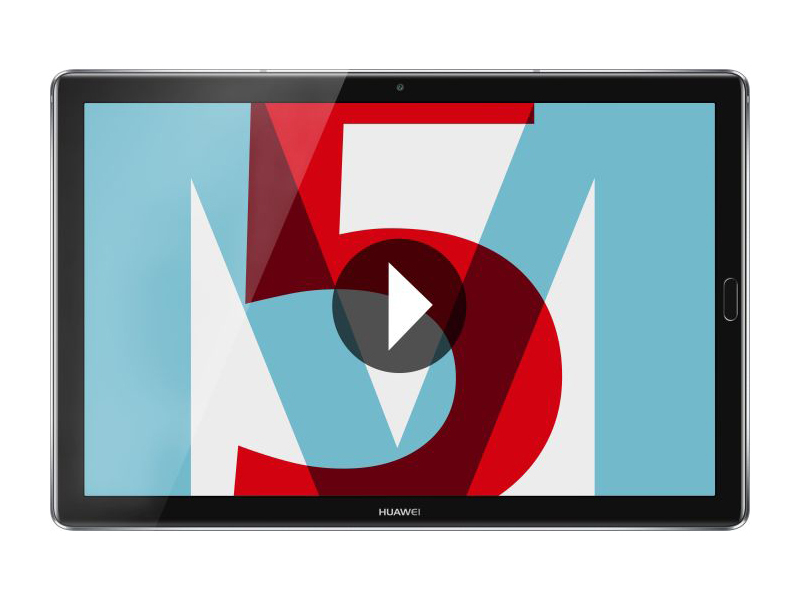 Positive: Nice display; powerful processor; good speakers; beautiful design. Negative: Only 32GB ROM; no stylus pen; no video output; no NFC. Positive: Great built quality; attractive design; fast fingerprint sensor; decent speakers. Positive: Metal case; great built quality; good price; decent hardware. Positive: Decent speakers; solid workmanship; high performance; fast system. Negative: No headphone jack; poor display. Positive: Good price; solid workmanship; nice performance; decent connectivity. Positive: Compact size; stylish design; nice performance. Positive: Nice design; metal case; good display; high autonomy; fast fingerprint sensor. Negative: Poor connectivity; no headphone jack. 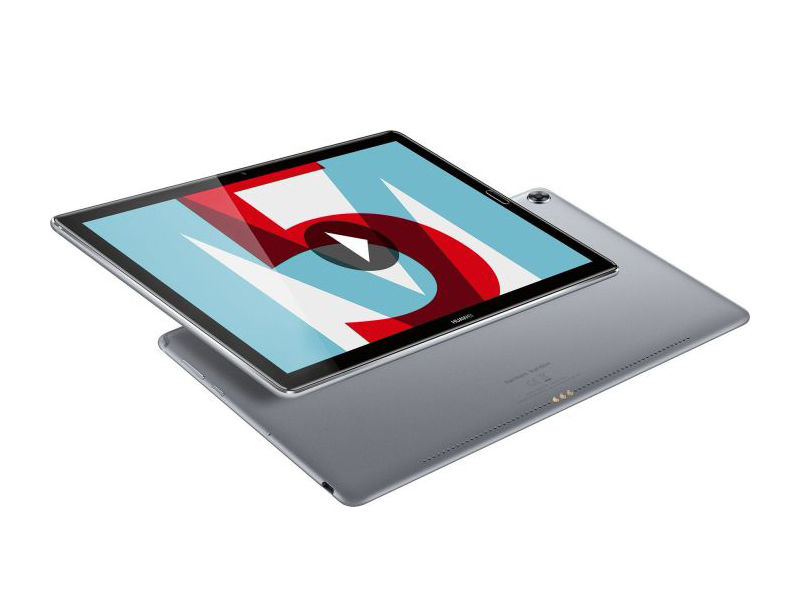 Positive: Stylish design; decent hardware; nice performance. Positive: Solid workmanship; decent speakers; nice display; good main camera. Negative: No headphone jack; short battery life. Positive: Elegant design; nice display; good speakers. Kirin 960s: ARM based octa-core SoC (4x Cortex-A73 + 4x Cortex-A53) similar to the Kirin 960 but with an addition NPU for AI calculations. Integrates a Mali G71 MP8 GPU and is manufactured in a 16-nm process. Looks like to be slower clocked than the older Kirin 960.» Further information can be found in our Comparison of Mobile Processsors. 81.87%: This rating should be considered to be average. This is because the proportion of notebooks which have a higher rating is approximately equal to the proportion which have a lower rating.